Google launches new keyboard app for Android, which is good alternative for SwiftKey and Swipe. Now you can download latest Google keyboard app for your phone and tablet from Google Play. 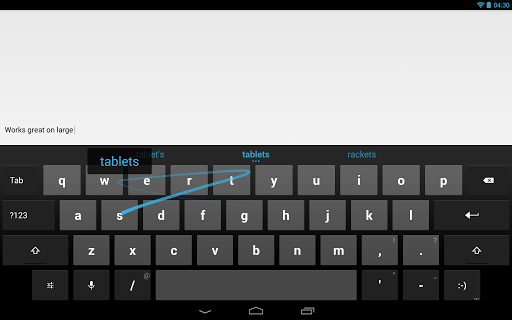 The keyboard app supports Android 4.0+ devices and English language, and it will be available more languages soon.